As you can tell from some of our coverage today, Ubisoft has made some interesting announcements about upcoming downloadable titles coming over the next year or so. However, that's just the beginning of a new connective method of presenting games to consumers. Ubisoft is making a major push to offer connectivity between console, handheld, FaceBook and iPhone/iPad games, where the actions in one will offer bonuses in the other. This will be applying to Assassin's Creed: Brotherhood, as well as future games in the Petz franchise. Take a look at my interview above with Chris Early, Ubisoft's Vice President of Digital Publishing. He's clearly excited about the future of connectivity with games, and this appears to be a foundational backbone to future downloadable games. 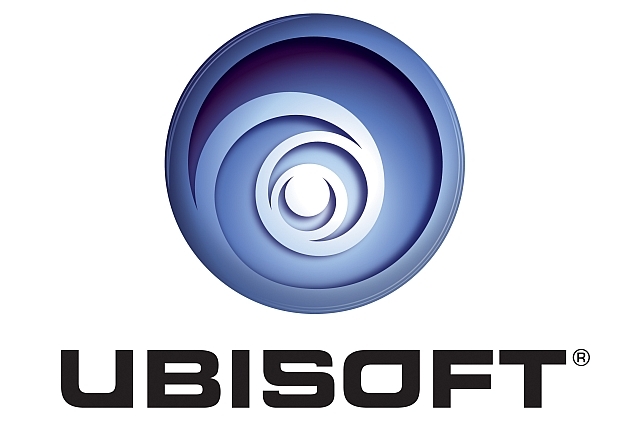 All in all, it's a pretty interesting concept that the company started with their unique U-Play system, in which players can earn points to spend on different Ubisoft games, regardless of platform. Clearly, Ubisoft is investing a lot in this sort of synergistic approach to bringing games to the masses.